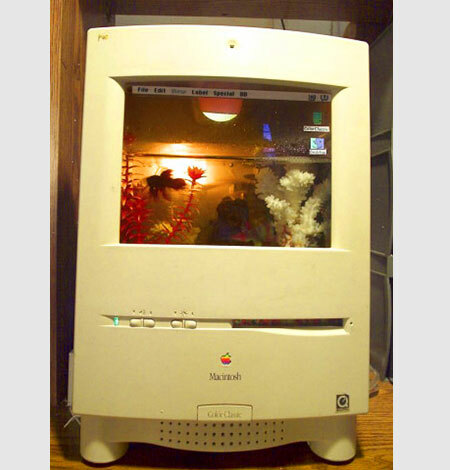 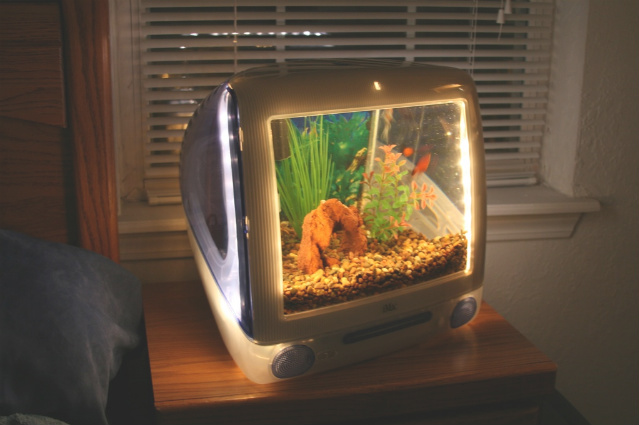 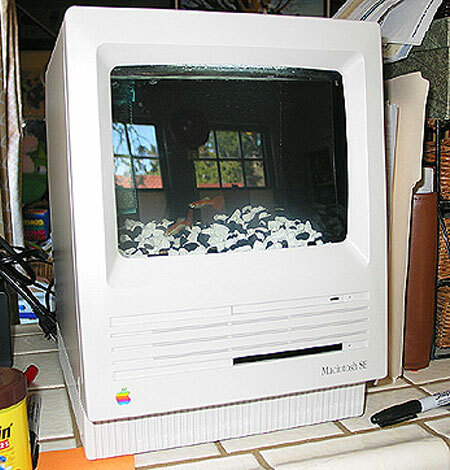 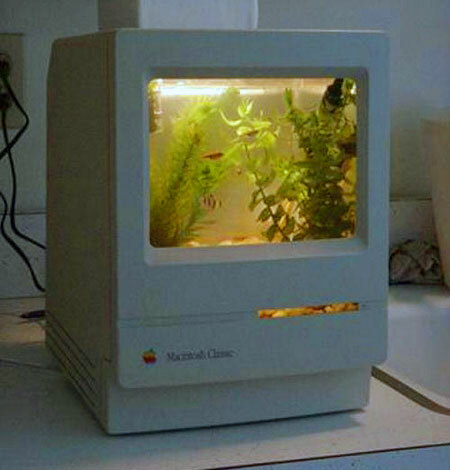 Why throw out your old Macintosh computer, when you could transform it into a weird (yet cool) fish aquarium. 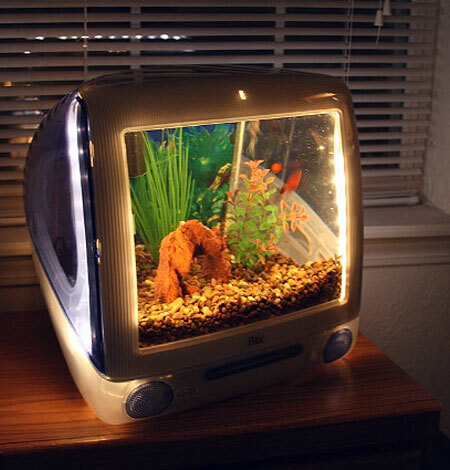 This is a project that even novice DIY’ers can handle, as it basically involves gutting the interior, purchasing the proper aquarium components, and then sealing everything off. 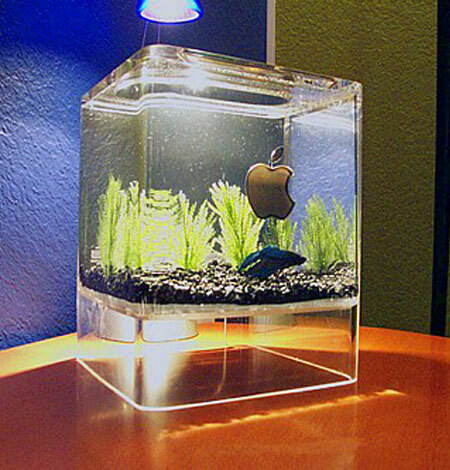 Continue reading to see five awesome examples.